Having done your due diligence and brushing up on how the islands themselves were formed, it’s time to visit some of the more important historical sites that pepper Hawaii. The rich, thriving culture that many tourists take for granted didn’t just appear on its own; far from it. Man’s interaction with this magical place dates back centuries. From stepping back in time and learning a bit about the earliest inhabitants, to reminders of the United States’ military presence, to achieve that well-rounded, satisfied feeling out of your vacation, check out some of the following museums and landmarks that will help you get to know this dynamic place even further. Oahu has played a tremendous role in the history of the United States, and as such, is home to a number of sites that are essential for visitors on several levels. Minutes away from many Waikiki hotels like the Aqua Waikiki Wave and easily accessed by public transportation, these suggestions are perfect for every type of traveler. Just up the leeward side of the island from Honolulu is Pearl Harbor, site of one of the darker days in American history. 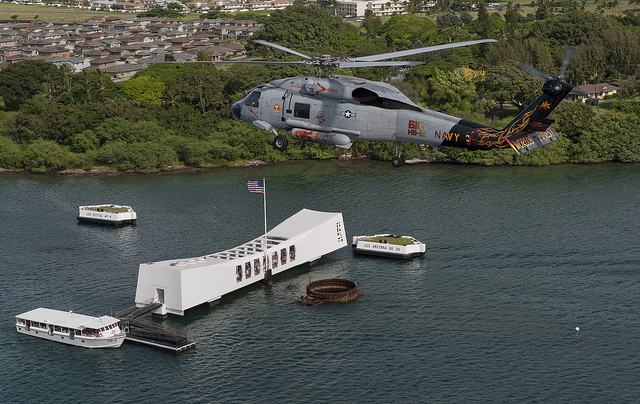 Pearl Harbor is now home to a somber tribute to those soldiers that fell on December 7th, 1941 in the form of a memorial over the sunken remains of the USS Arizona. Visitors are taken by boat out into the bay, where they can walk through this stunning token of sacrifice. The memorial is visited by over a million people each year, and also has several other museums and artifacts to take in. 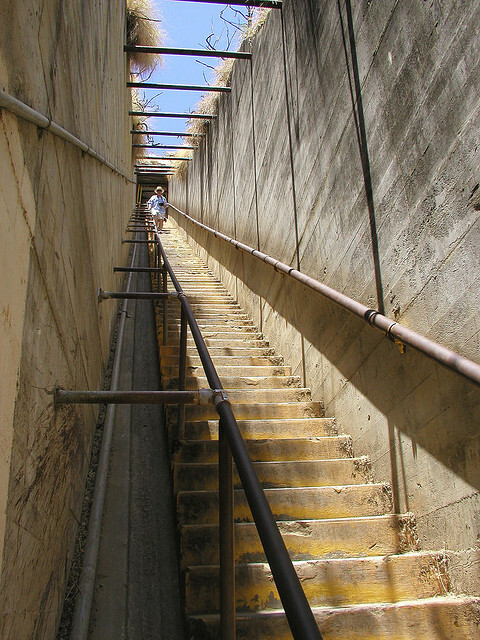 For those hoping to combine history with a little bit of a workout, hiking to the top of Diamond Head Crater and paying a visit to Fort Ruger is a great way to do it. Site of the first military outpost prior to Hawaii becoming a state, today, visitors will be treated to spectacular views and several reminders of how things were over 100 years ago. 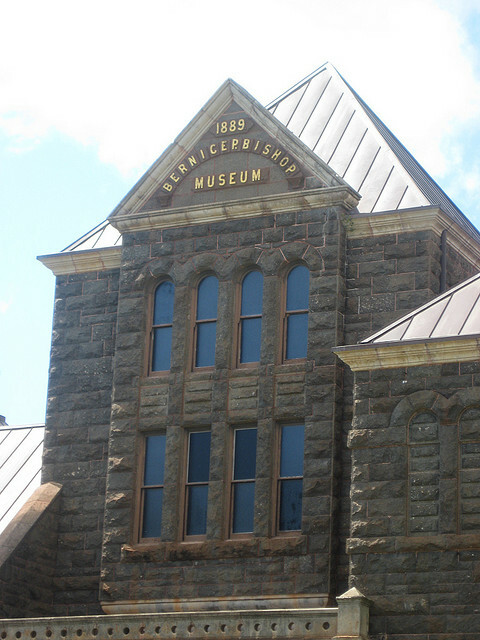 For an in-depth look into the history and culture of Hawaii over the centuries of human inhabitance, take a trip out to The Bishop Museum. The Bishop is home to the world’s largest collection of artifacts related to the study of the Islands, and is a treat for children and adults alike. Here, you’ll be able to learn about the earliest Polynesian settlers, dating all the way back to 800 AD, as well as the first European contact made in 1778 by the famous Captain Cook! There is plenty to discover and tons of history to unearth on every corner; it’s there waiting for the motivated traveler!